aus dünnem Karton, sehr praktisch als Lesezeichen etc. 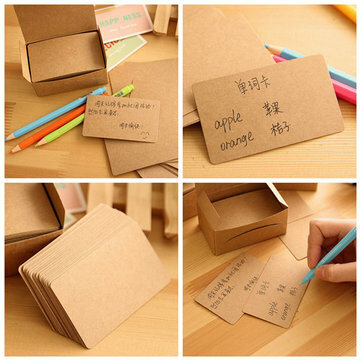 I have used this cards for bussines card design, very good product! I buy these all the time, and want more and more as they come in so handy for ACEO drawing and paintings, their business card size, and I like that. They are also really good quality, and the color is always consistent which is huge bonus. Always happy when these arrive in the post.